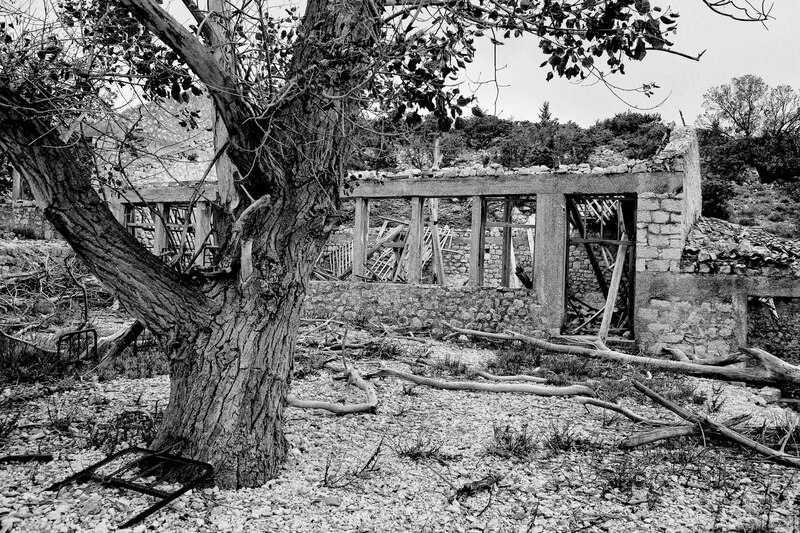 Sveti Grgur island in Croatia was a high security prison for female political prisoners. It was in operation in the same period as Goli otok nearby. Today, it is deserted and in ruins.